Dimensio is a challenging and addicting puzzle game that put player’s mind to ultimate test. 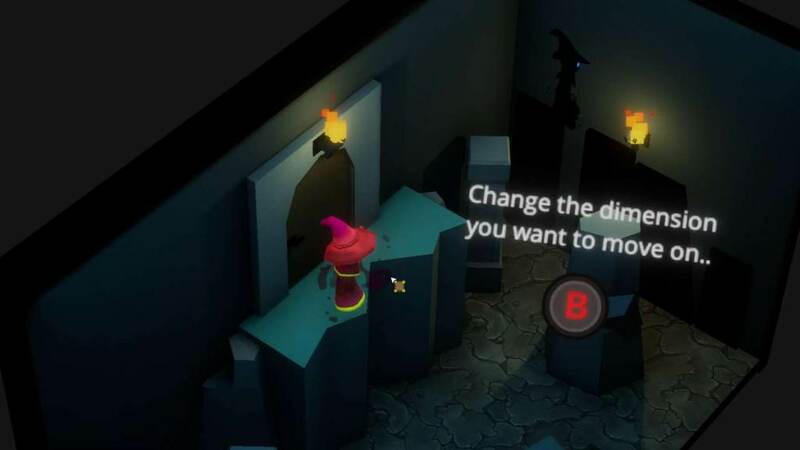 In the gameplay, player has to use the multi dimension powers to clear 8 rooms, where objects are more than what they seem. Dimension normally retails for $1.99. But if you own a Windows 10 devices, Microsoft Store is offering Dimensio video game for free download. Discount offer valid thru January 31, 2018 or while supplies last. The Dimensio can be downloaded for free from Microsoft Store on Windows 10 devices (https://www.microsoft.com/en-us/store/p/dimensio/9n961b2tj2j1). You must sign into your Microsoft Account to obtain the free game, which means if you’re using local account to login to Windows 10 device, you must sign into Microsoft Store with a Microsoft Account individually.